ACTING IN ENGLISH – cursuri de actorie în limba engleză! Learn To Think, Speak And Act in English! 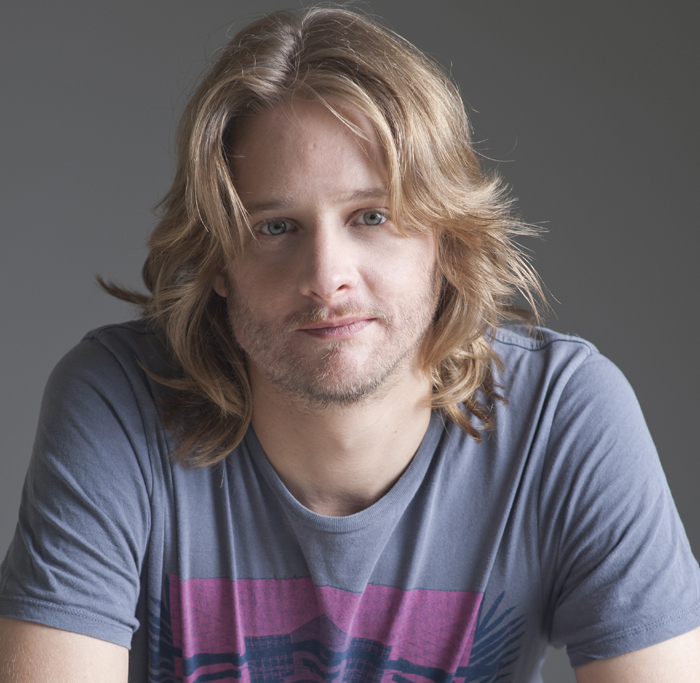 Learn how to promote yourself like a professional American actor! 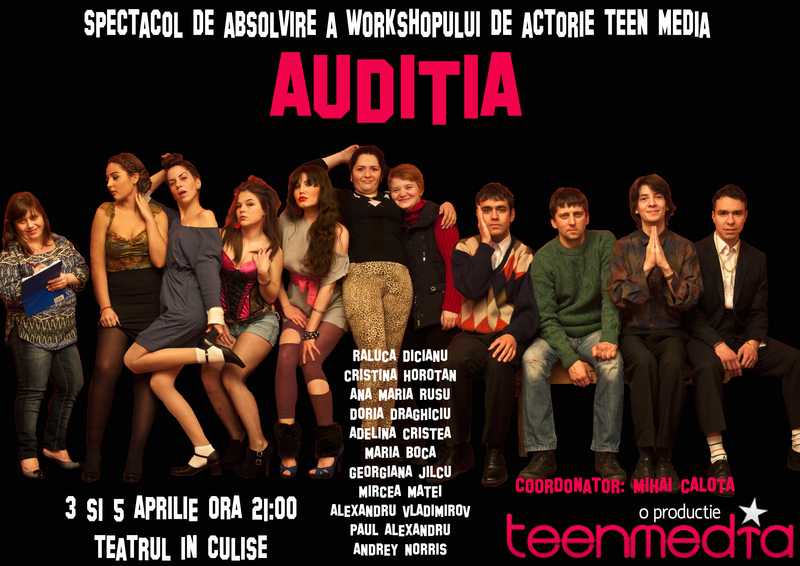 Get cast in American and International Films that shoot in Romania! Starts April in Central Bucharest! Class Limited to 12 Students! Apply Now! The “Acting In English” program, as conceived by James Longshore, is a comprehensive course in not just accent and performance technique, but also in the business and marketing side of being a professional actor. You will learn not just to think, speak, and act in English, you will learn how to present yourself just as a professional American actor does. The class will include sessions on film acting, pronunciation and accent work, improvisation, script breakdown, auditions, marketing and image. There will be exercises, study of the alphabet, discussion, performance, and simulated situations. This class will require a deep level of commitment, as much as you would give to your university courses. There will be homework, practice, assignments, reading, and even report cards! Participation in this program will produce results that will lead to more success in your career as an actor. As you may know, many American and English-Language productions are shooting here more and more often. They are growing more and more prestigious each year. There is a great deal of talent here in Romania, both in front of and behind the camera, as well as economic locations and services available. Many more films have been shot or are set to shoot this year. It is beneficial for both the foreign productions and the industry here for the productions to hire more Romanian talent. One recurring obstacle to this is the thickness of the accent and the understanding of the text. James Longshore wants to increase the chances of success for Romanian actors, and build up the film industry here in Romania. He believes that if you learn to act in English, and learn the techniques, and practice, practice, practice, you will begin to think, speak, and act in English more credibly, and the accent will naturally soften. Lume, lume! Teen Media iese din nou la public cu doua spectacole noi-noute, gata sa va umple sufletele de emotie si de bucurie. Vorbim, desigur, despre “Auditia”, pus in scena de grupa de avansati coordonata de Mihai Calota, un spectacol viu, antrenant, fermecator si, din pacate, atat de actual… Va asteptam sa le fiti alaturi absolventilor marti, 3 aprilie si joi, 5 aprilie, de la orele 21:00, in sala de teatru dIn Culise (Str. Stefan Mihaileanu, nr 53). Va asteptam cu emotiile unui spectacol muncit si stralucitor! Consultati si programul teatrului In Culise pentru alte experiente culturale interesante!